Why wait for cheques to clear through your bank? 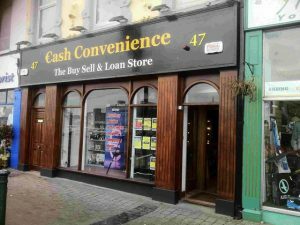 At Cash Convenience we cash cheques on the spot including, Wages, Solicitors, Insurance, Building Society and Loans – in fact all cheques considered. We charge a percentage of the value of the cheque you give us. You walk away with the money in your hands. It’s as simple as that!